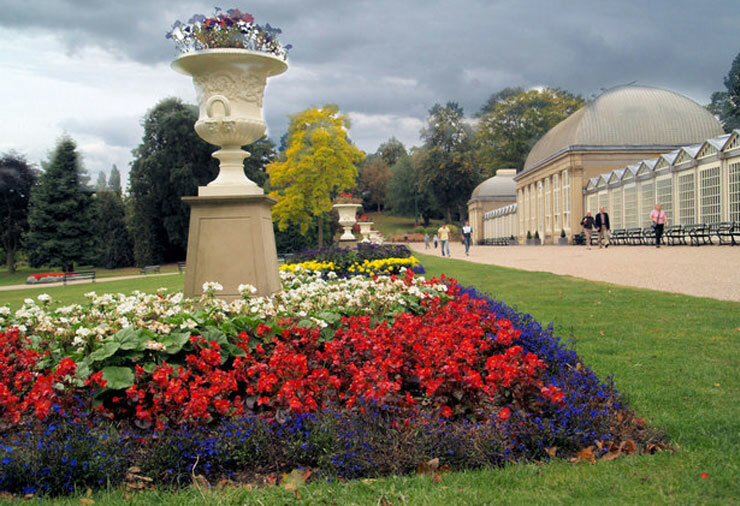 Just a few minutes walk from the Rutland Hotel; the Sheffield Botanical Gardens cover 19 acres and were first opened in 1836. Originally designed by Robert Marnock in the Gardenesque style, the site now has fifteen different garden areas featuring collections of plants from all over the world, including Mediterranean, Asian, American prairie-style, woodland and rock-and-water plantings. Just a 30 minute drive from the Rutland Hotel into the Peak District you will find Chatsworth House Stately Home. 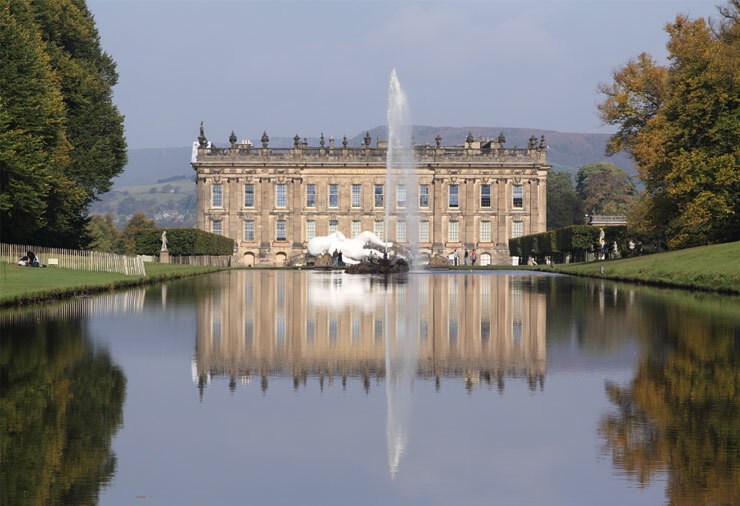 Chatsworth is home to the Duke of Devonshire and is renowned for its art, landscape, stately home and farm shop. Only 10 minutes from the Rutland Hotel, Spa 1877 is set in the vibrant Devonshire Quarter of Sheffield city centre; Spa 1877 is housed in the original Glossop Road Baths. Elegantly combining Victorian architecture with modern technology, Spa 1877 offers a beautiful setting in which you can experience the latest beauty treatments. The Victorian Turkish Baths is the focal point of Spa 1877. Only a 20 minute drive from the Rutland hotel, Meadowhall offers something for everyone, and then some. Shop the latest high street and designer fashions, browse the extensive beauty offering and let the 280 stores inspire your gift ideas. 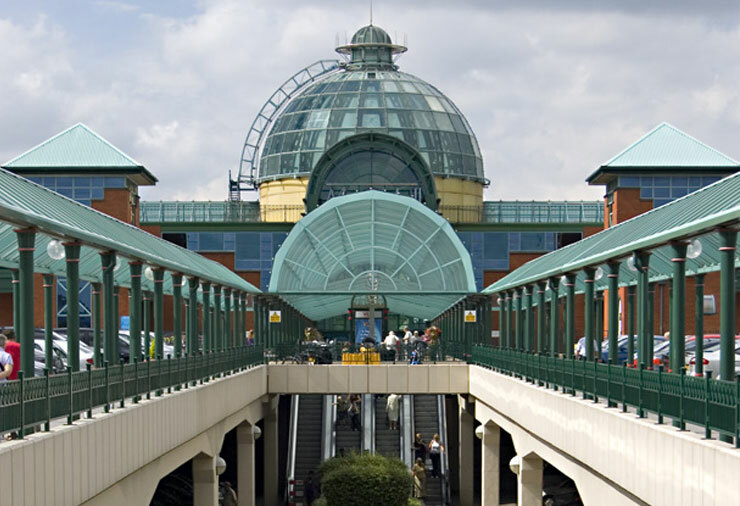 Meadowhall covers 1.5 million sq ft of floor space and inhabits 280 stores from top independent and international brands, that attract over 25 million visitors per year. 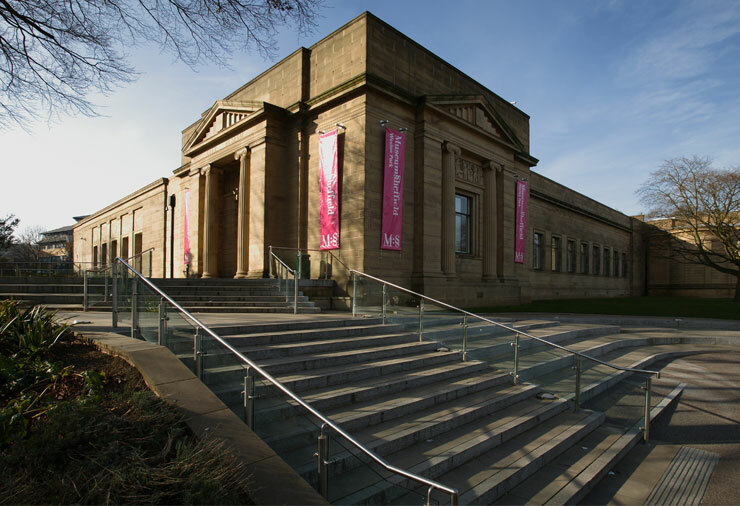 Only a 10 minute walk from the Rutland Hotel, discover the real story of Sheffield, from its geological roots to the people, politics and music that shaped the modern city. Located just a mile away in the City centre, the Sheffield City Hall is Yorkshire’s premier music venue and conference centre. The City hall hosts many music concerts, classical concert, comedians as well as being the home of the Last Laugh Comedy Club. 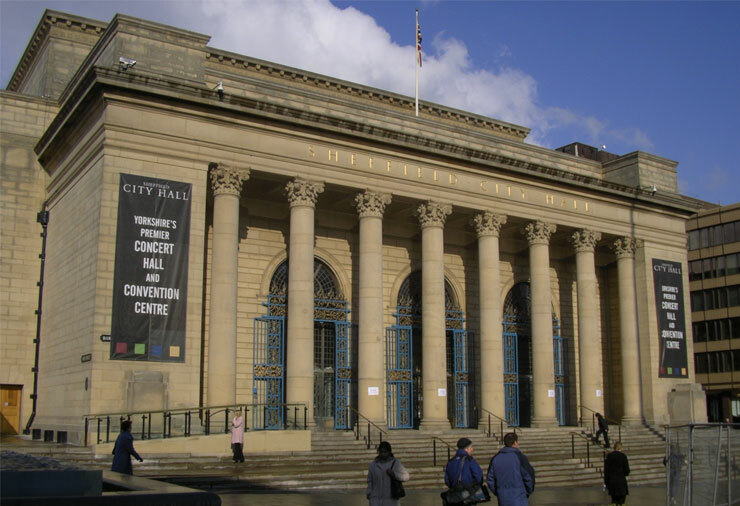 Sheffield City Hall is also a popular conference and events venue. 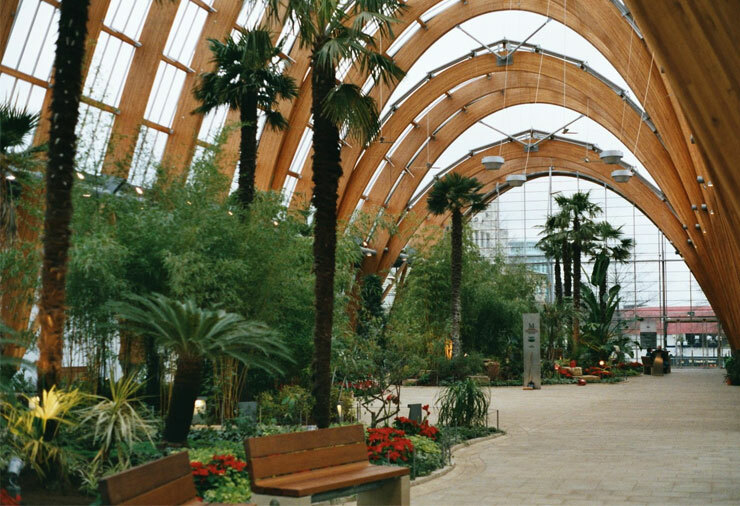 Located just over a mile away in the city centre, the Winter Gardens is one of the largest temperate glasshouses to be built in the UK during the last hundred years has created a stunning green world in the heart of the city. There are more than 2,500 plants from around the world creating a superb display. The building itself is 70 metres long and 22 metres high (large enough to house 5,000 domestic greenhouses!). The Winter Garden also provides a home for the Bessemer Gallery. Only 20 minutes drive from the Rutland, The £34 million building hosts all the latest concerts, ice shows, theatre style shows, ice hockey, sport, exhibitions and conferences. 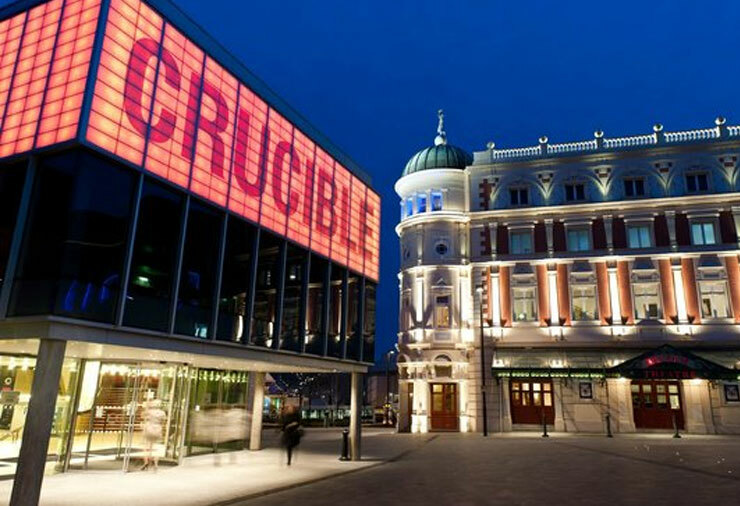 Located in the centre of Sheffield, the Crucible, Lyceum and Studio theatres offer the best shows and plays around. The Crucible theatre is also home of the World Snooker Championships which take place every April in the city. EIS Sheffield is one of the UK’s most impressive indoor sports facilities making sports accessible for all. Its main feature is a 200 m indoor track but it also hosts several other sporting arenas as well as a large gym and extensive sports medicine facilities. The facility is the training venue of choice for a number of sports including: Athletics; Basketball; Boxing; Fencing; Futsal; Judo; Netball; Table Tennis; Volleyball and is also where local Gold Medal Olympic athlete Jessica Ennis trains. 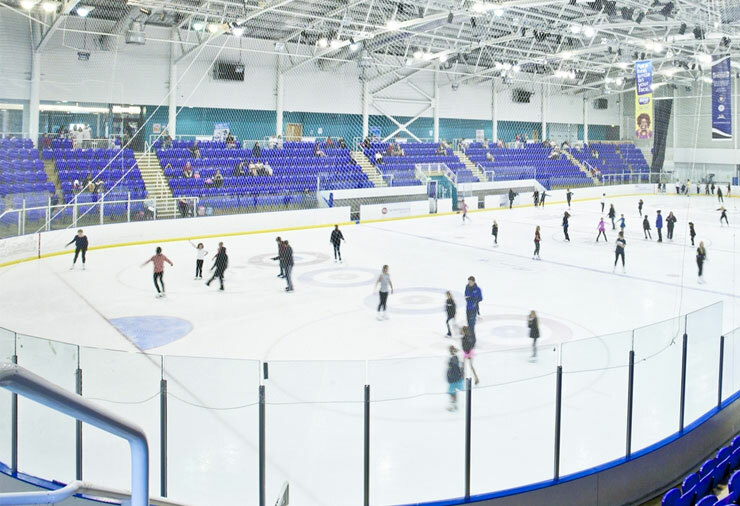 Ice Sheffield consists of two Olympic-size ice rinks with seating for 1,500 people. 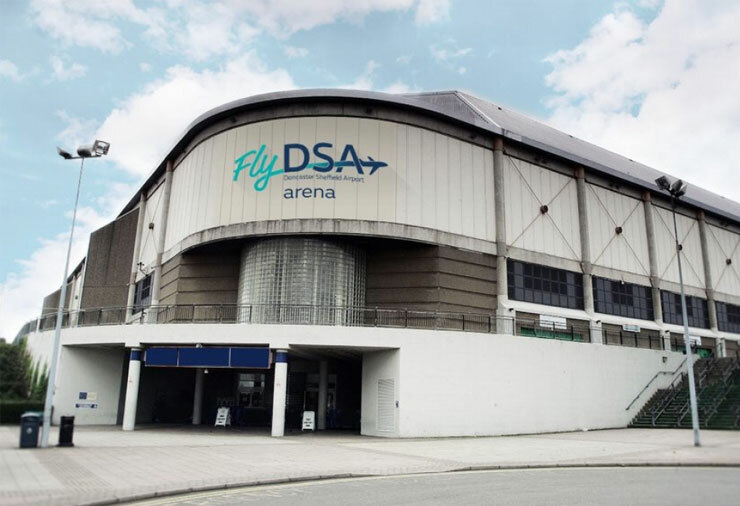 It is now home to most ice hockey teams in Sheffield, and is also open to the public for ice skating and to learn skate. 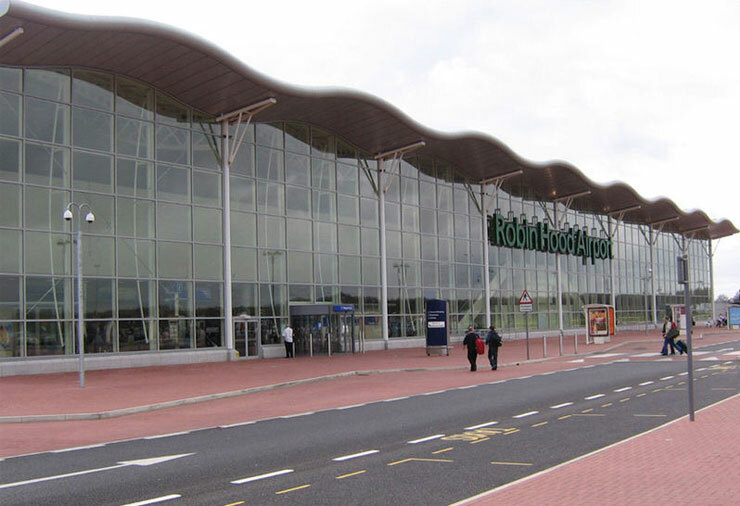 Robin Hood Airport Doncaster Sheffield is the UK’s newest purpose built airport, situated just 7 miles from Doncaster and 25 miles from Sheffield. The airport currently handles in excess of 720,000 passengers per year flying to more than 30 destinations across the globe. 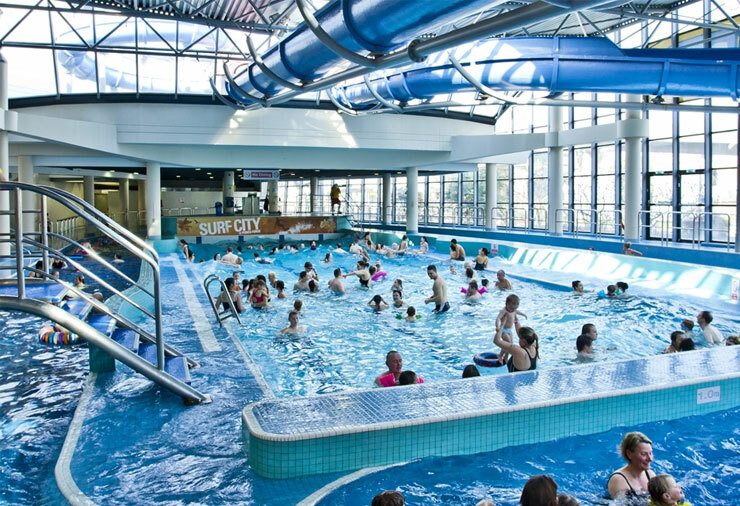 Ponds Forge International Sports Centre is a leisure complex that contains an Olympic-sized swimming pool with seating for 2,600, plus a diving pool. 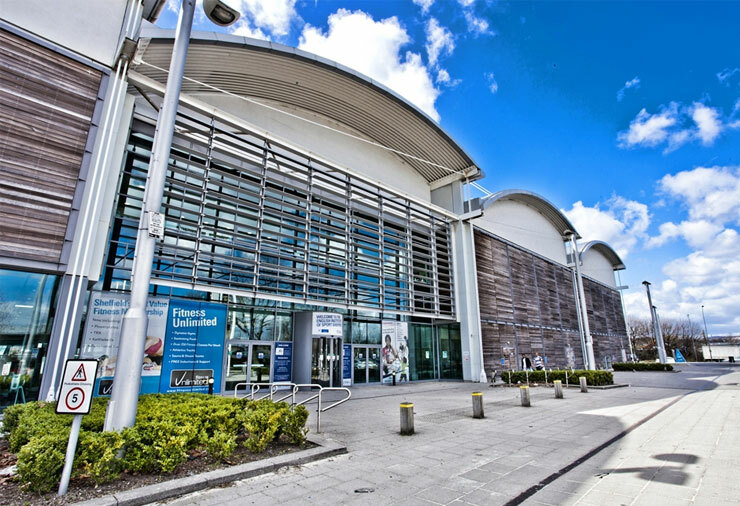 Ponds forge is host to many swimming championships throughout the year, and is also open to the public for swimming. 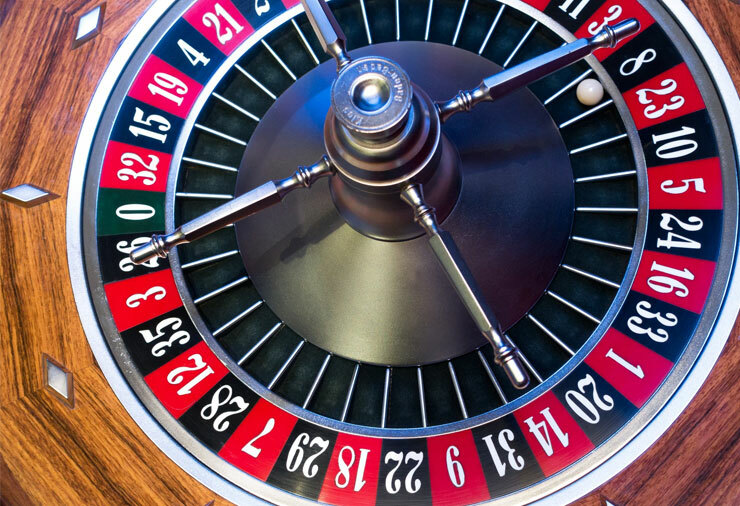 Only a 5 minute taxi ride from the Rutland, Napoleons Casino & Restaurant is the premier entertainment venue in Sheffield.